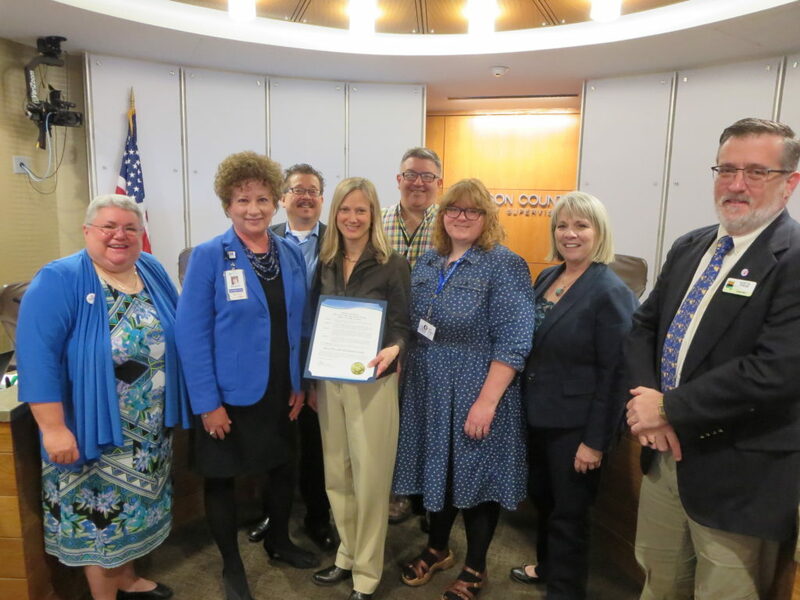 The Johnson County Board of Supervisors proclaimed April 16th-April 22nd as Health Care Decisions Week as a part of a national movement to raise public awareness of the need to plan ahead for medical decisions. Pictured left to right: Janelle Retting, Supervisor; Margaret Reese, Mercy Hospital Foundation; Mike Carberry, Supervisor; Jane Dohrmann, Honoring Your Wishes, Iowa City Hospice; Rod Sullivan, Supervisor; Emily Edrington, the Senior Center; Lisa Green-Douglas, Supervisor; Kurt Friese, Supervisor. March 30, 2017 by Iowa City Hospice in News | Comments Off on Happy National Doctors Day! Happy National Doctors Day to our Iowa City Hospice physicians! This day was originally established to recognize physicians, their work, and their contributions to society and the community. Our physicians at Iowa City Hospice serve many important roles to our hospice, our team, and our patients. Without them we would not be able to provide the high quality care that Iowa City Hospice is known for. 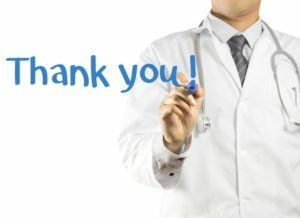 On National Doctors Day, we say “thank you” to our physicians for all that they do for us and our patients and families. March 29, 2017 by Iowa City Hospice in News | Comments Off on March is Social Work Month! Happy Social Work Month to all of our Iowa City Hospice Social Workers! Social workers aim to enhance the well-being and help meet the basic needs of all people, especially the most vulnerable. Social workers serve, advocate for, and empower our patients and family members every day. They serve an important role on the hospice team. 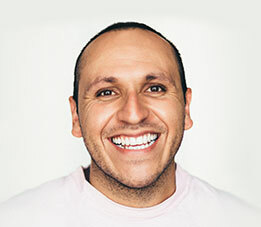 They provide support, counseling, education, and connection to community resources. 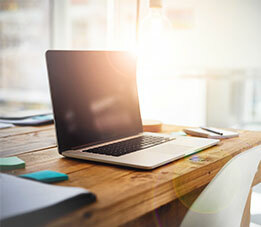 Show appreciation to a social worker today!